Platforms like Shopify or Magento are making it easy for anyone to create an E-commerce store without much experience, all you need is a product to sell & you’re ready to go. But how do you ensure that you’re noticed in the sea of other businesses all vying for a similar slice of the revenue? 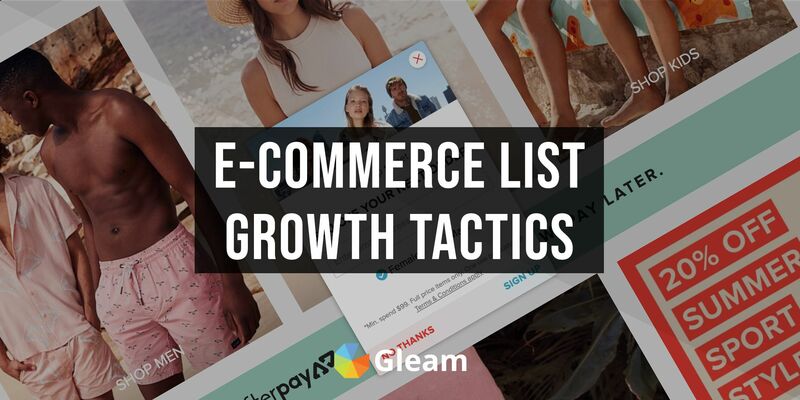 There’s a frustrating side to building a lasting E-commerce business – driving growth & revenue. Long gone are the days of thinking “Build it and they will come.” Consumers now have more choice than ever, there’s more competitors than ever & store owners need to work harder to build a lasting brand. Store owners need to think about attracting new customers, retaining them, engaging them – then ultimately doing all the other activity needed to drive long term value (i.e. optimising for conversions or revenue). After all, over 40% of all online revenue comes from returning customers. What is one of the biggest drivers for returning customers? Email. Having a strategy for getting users onto your email list is paramount for the growth of your business. In this guide we’re going to look at some advanced email acquisition techniques for E-commerce businesses. 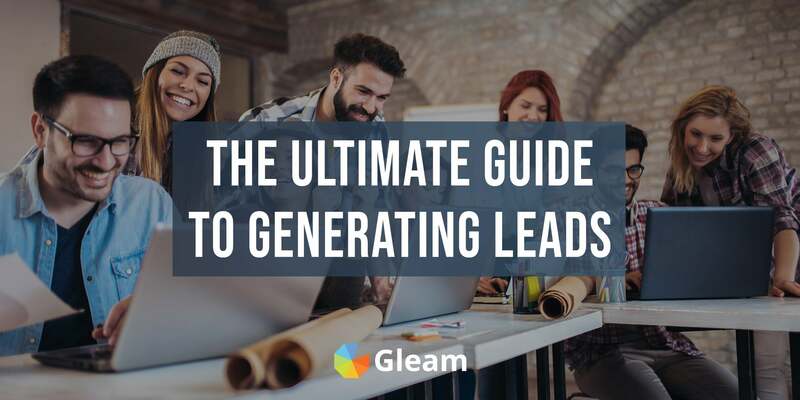 After working with hundreds of E-commerce businesses here at Gleam we understand that a solid email list is one of the primary growth engines for online stores, as such you should always work & test on ideas to maximise the amount of customers you can directly market to via email. 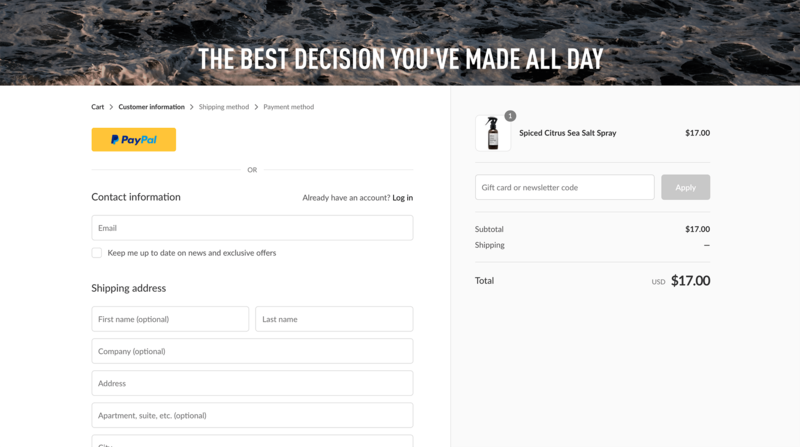 This has always been the bread & butter way to get a user onto your list – by giving your customers an easy way to opt-in at any time whilst they browse your site. Usually you’ll find these forms buried in the footer, forcing you to look for it if you really want to signup. 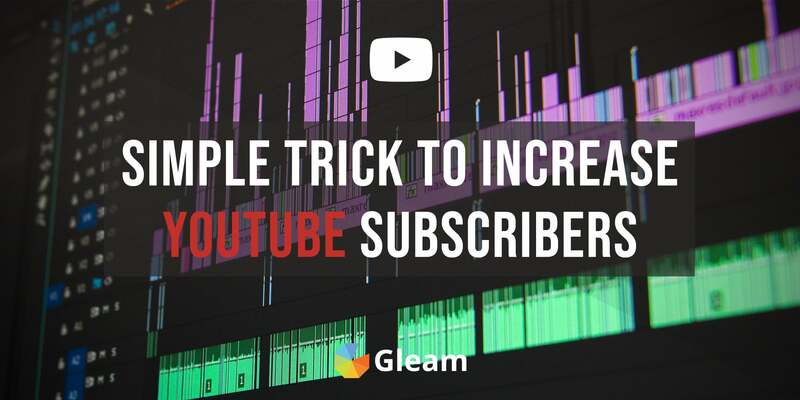 This isn’t the most optimal way to get new subscribers, but it’s worth having so you convert those that are really seeking out your list. 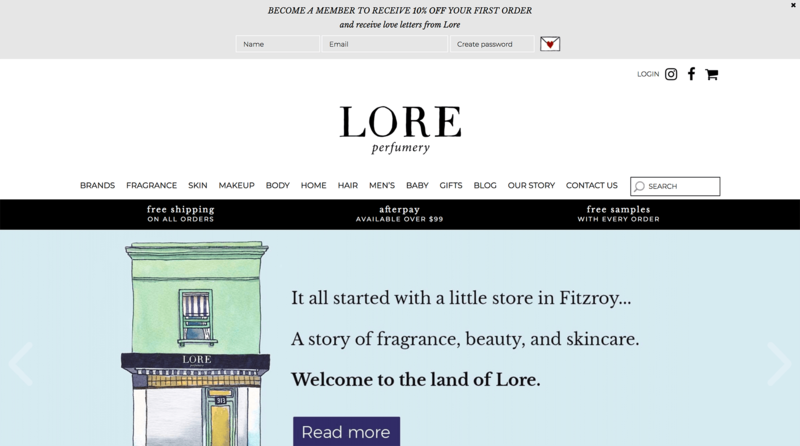 Lore Perfumery take a much better approach by making their opt-in box one of the first things you see on the page. The next option you have is ensuring that everyone that comes to your site has a chance to opt-in or not. You can do this by having the opt-in form pop up when the user lands on any page. This method ensures that customers know you have a newsletter & that you’re almost making customers choose whether or not to opt-in. This can have downsides, since it can be more obnoxious & intrusive. You will also need to make sure you have rules setup so the popup only shows once. 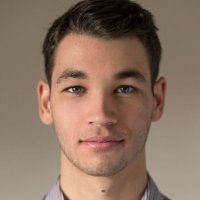 I’ve seen popups increase subscribers anywhere from 5% all the way up to 600% depending on what type of offer or creative you’re showing to the user. 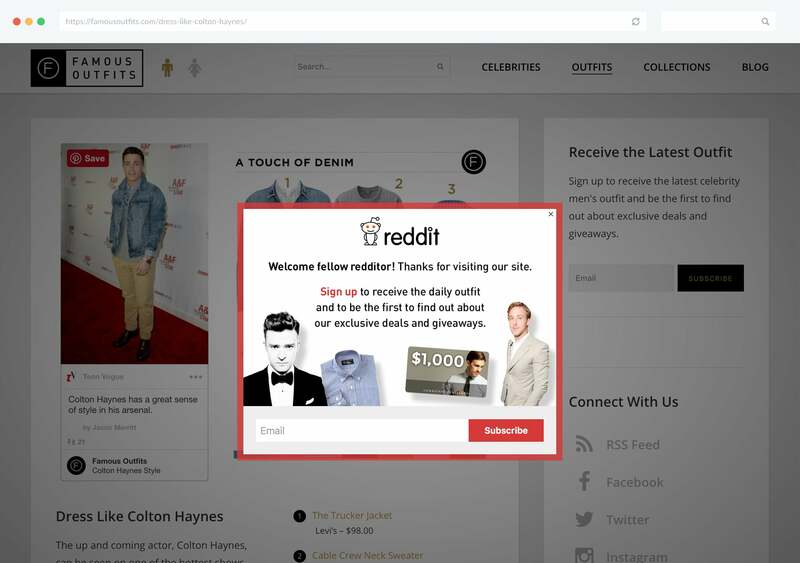 You can take your popups to the next level by offering an incentive to subscribe. 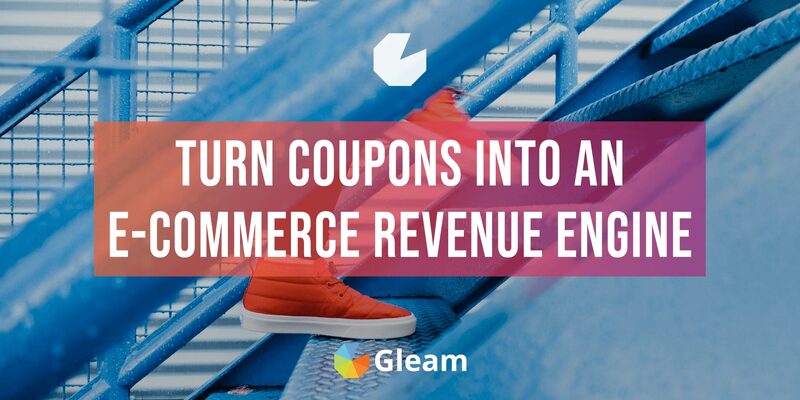 This is one of the most common tactics used by almost every large E-commerce store – plus we know from a recent RetailMeNot study that a huge 71% of users prefer to use coupons that are sent to them directly via email from brands. 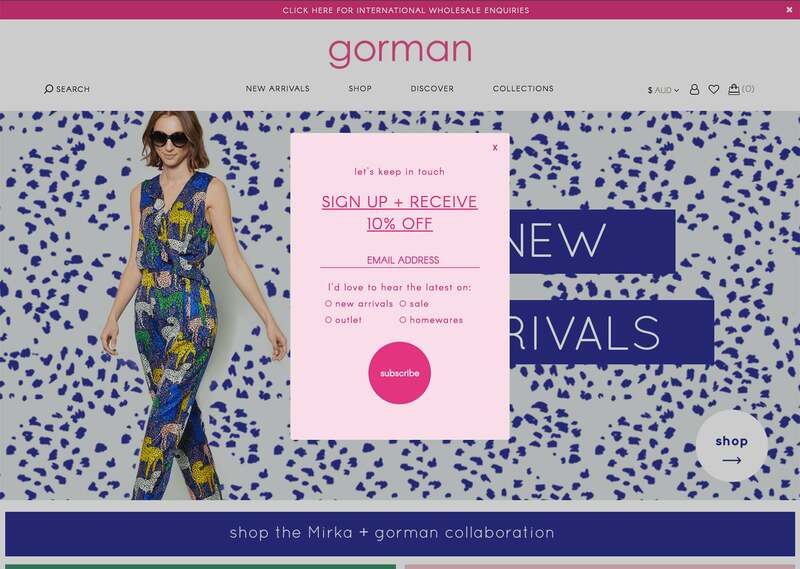 The Slide-up form is a much less intrusive way to let users know there’s a special or a discount for signing up to your email list. The beauty of this type of form is that you can show it on every page until the user hides it. 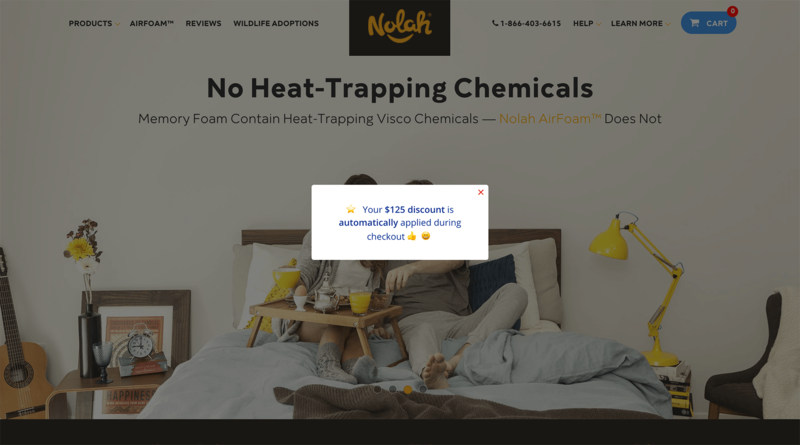 With a discount tab you can tease the idea of a discount until the user is ready to grab it. 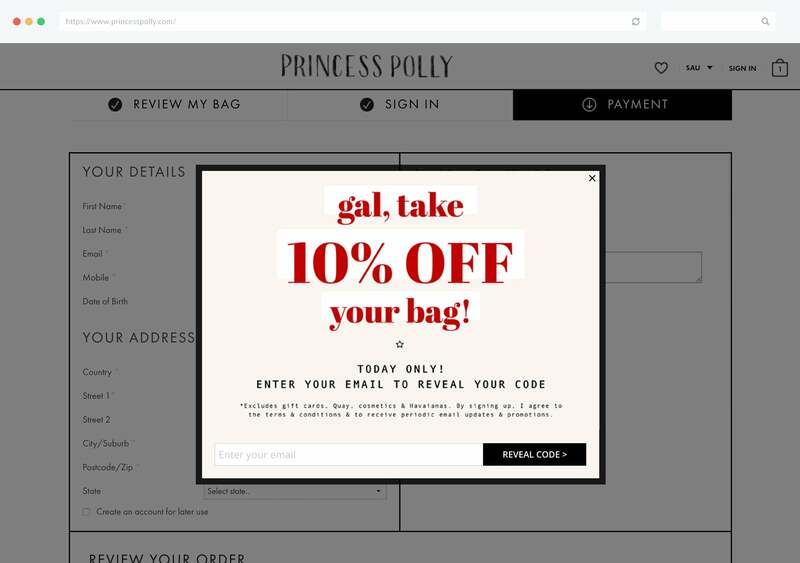 Generally clicking the tab will pop out the incentive & show the user how to grab it (By opting into your mailing list or performing a social action). You can take your messaging to a new level by adding in elements of personalisation, this example below is a specific Gleam Capture opt-in form that only visitors from Reddit will see. 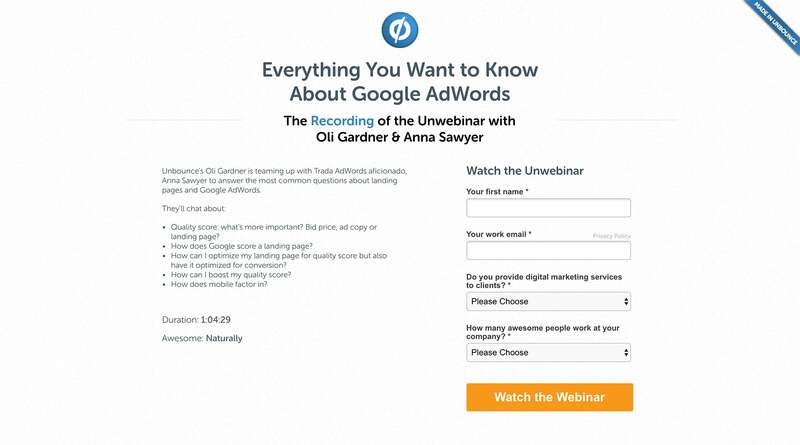 These types of opt-ins allow you to tailor & test very specific messages that resonate with certain audience types. Thus increasing the likelihood they will subscribe. 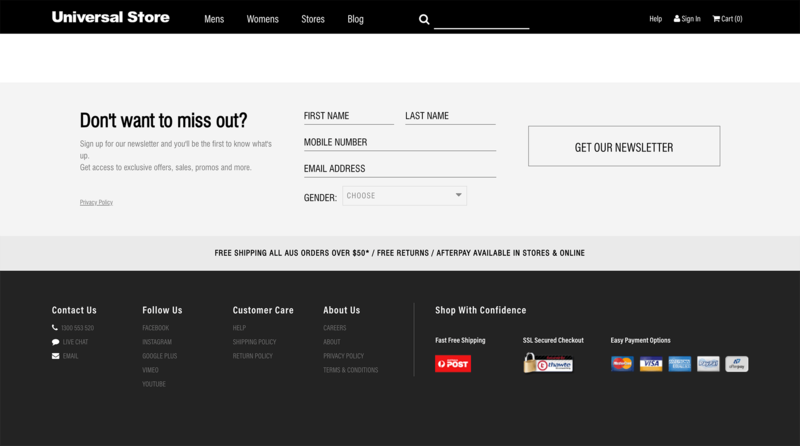 There’s nothing worse than a user adding products to their shopping cart, then leaving your website never to return. Many E-commerce sites use various shopping cart recovery techniques to try & convert these abandons into paying customers. If you already have the users email address then you could simply just popup the incentive without asking them to re-subscribe. A study in 2013 showed that up to 75% of carts are abandoned, this means there’s a huge revenue opportunity for E-commerce businesses to address this particular issue. 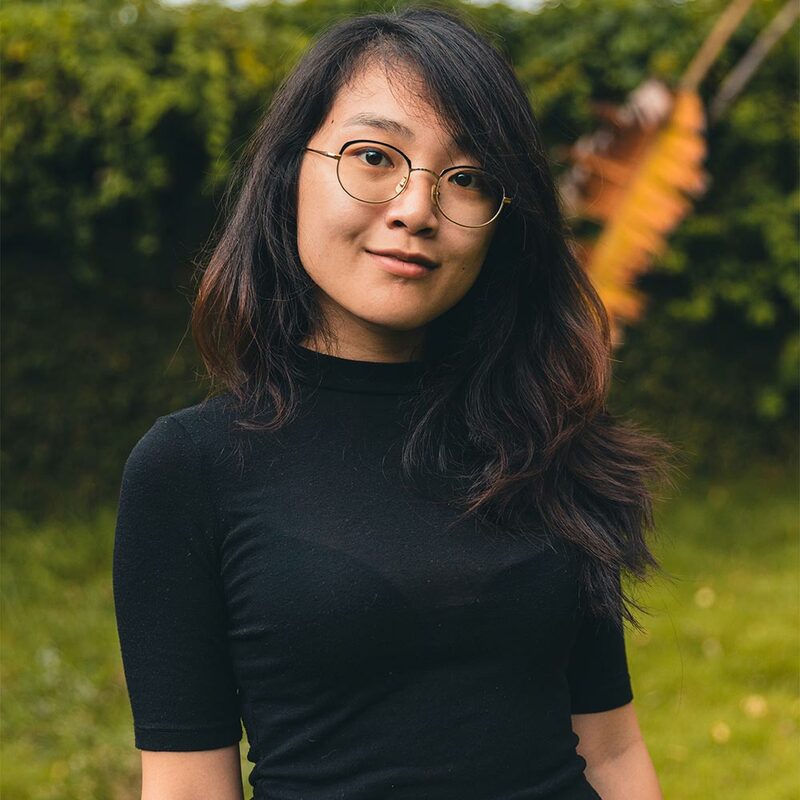 There’s another tactic that can be used to recover lost cart value when the user is already a customer – that’s to email the customer with a summary of their cart after a short period of time (i.e. 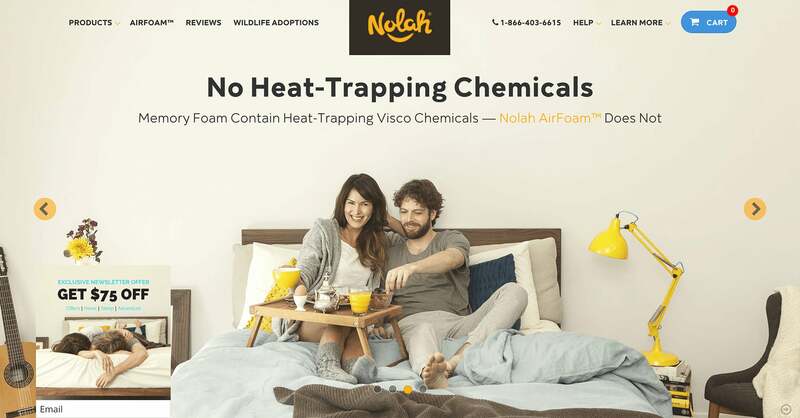 30 minutes), along with a coupon code to convert the business. Checkout these case studies to show you what type of gains you could expect from cart abandonment emails. Quite often users want to see what kind of content to expect from you before joining your list. There’s a number of ways to use this to your advantage. 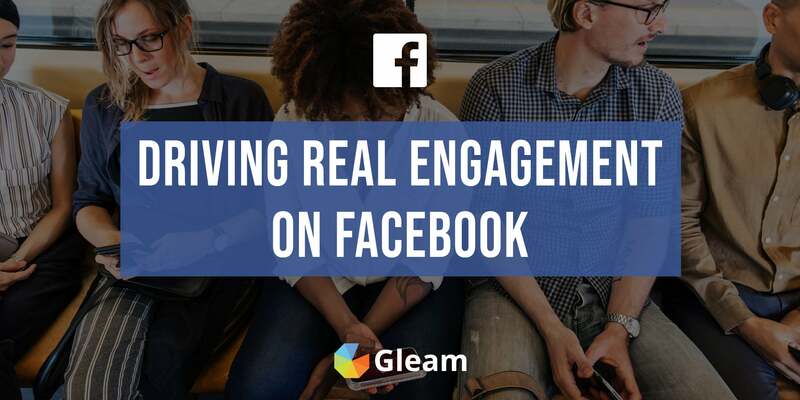 The great thing about this method is that you can direct external traffic to this page – for example Tweets, Ads or even add it to your customer email signatures. Add some Google Analytics tracking to the mix & you’ll soon be able to see the conversion rates for your pages by traffic source. 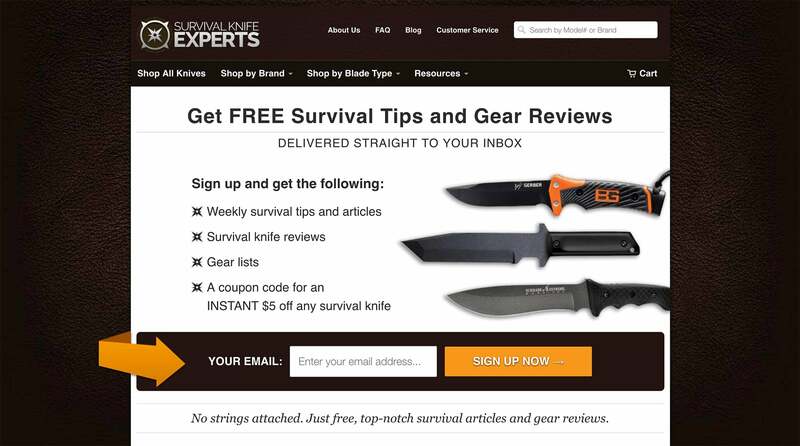 Email landing pages can also be used to drive registrations for other tactical campaigns like Webinars or short courses. A common tactic is to ask influential people from your industry to provide insight & knowledge to your customers (in the form of a Webinar or email course). This ulimately drives more brand awareness for your own products or services, alongside giving you credibility. This is a widely under-utilised feature in modern E-commerce. 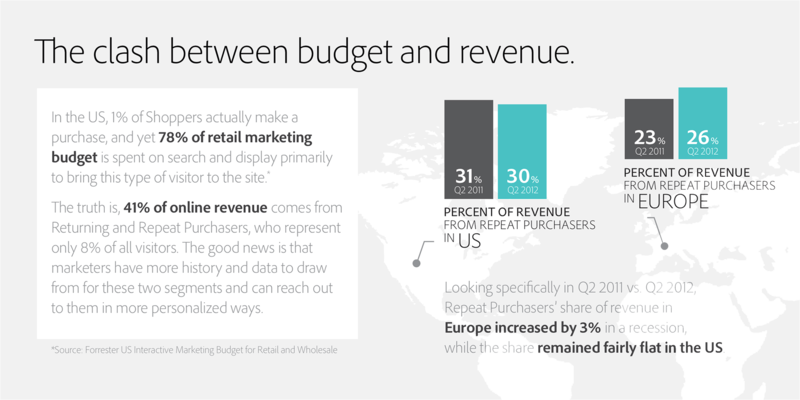 Businesses underestimate the number of shoppers that browse & add to cart from work. This particular feature allows you to do two things, email the shopping cart to yourself so you can make a purchase later. But even better than that, you now have the user subscribed to one of your lists, so you can market to them. This is probably the most primitive method for getting users on your list, but I still see many stores forget about it. 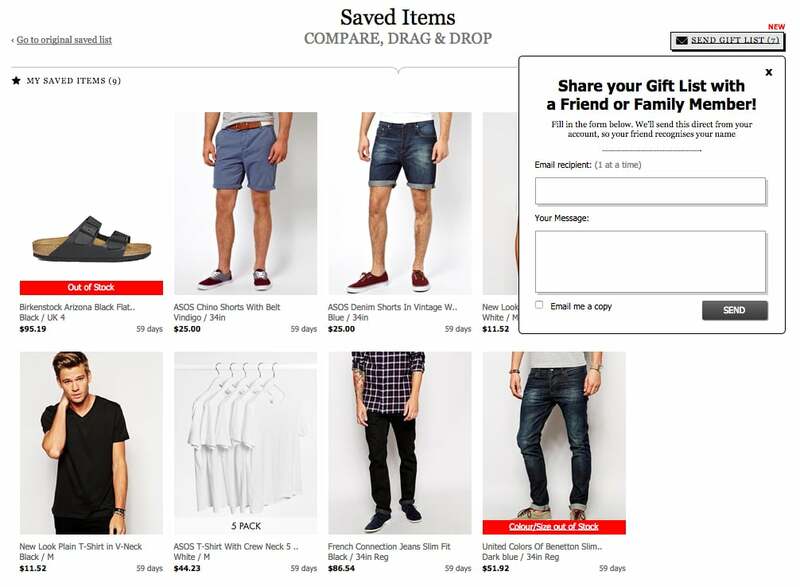 Give your users the option to opt-in to your lists when either creating an account, or making a purchase. This hack alone should see you steadily increase your list day by day. 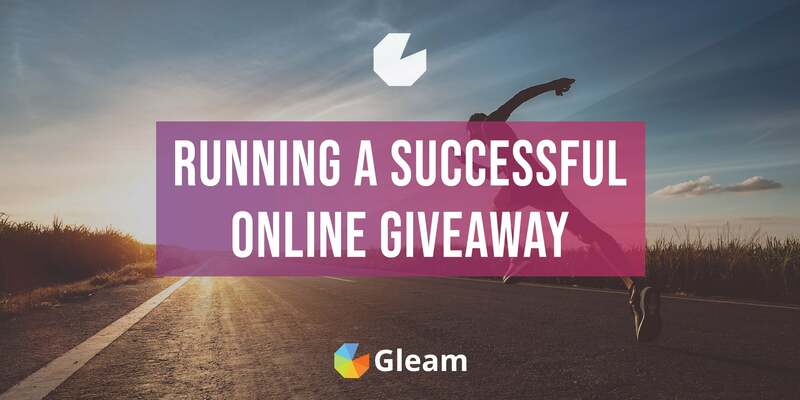 If you’re not aware already we offer an app that allows you to run awesome competitions, to date we’ve processed over 20M entries & we’ve seen a lot of companies create huge success using giveaways to promote an E-Commerce store. 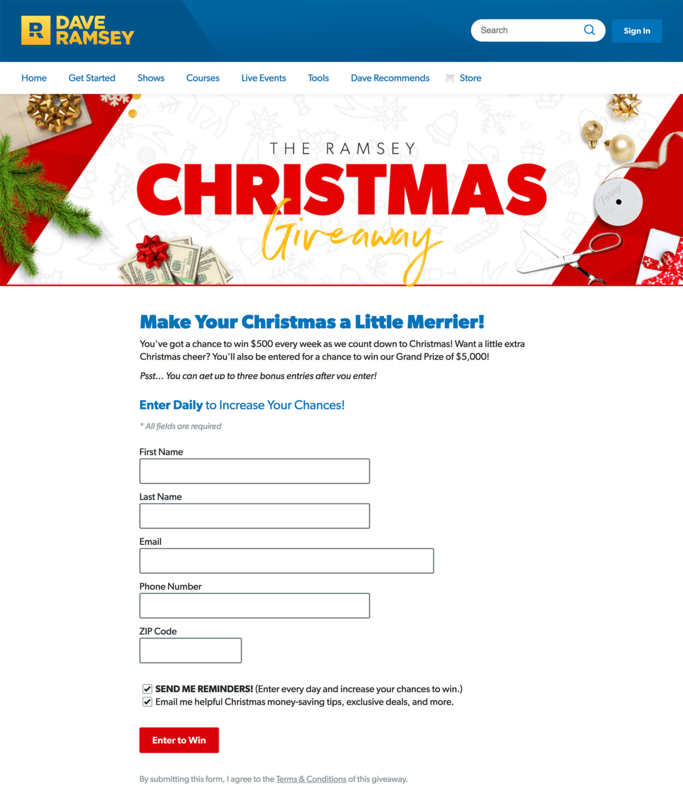 On average a Gleam E-commerce giveaway will convert at 26% (we’ve seen the upper limit convert at 70%), which means it is one of the most cost efficient ways to get customers onto your email list (we also integrate with nearly every major email provider). 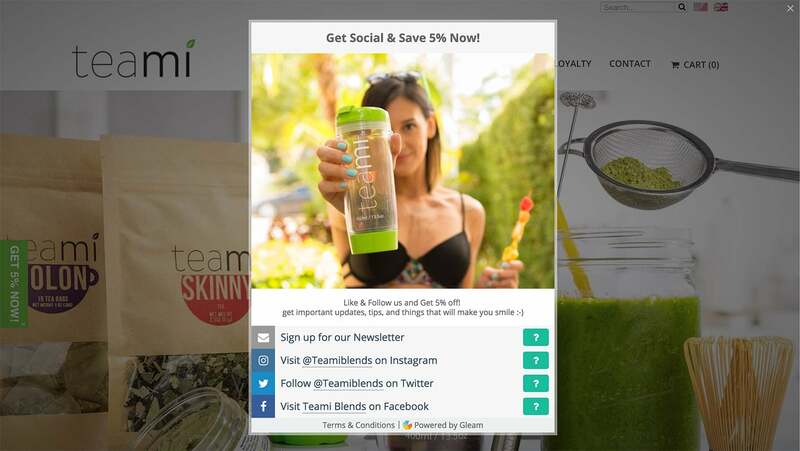 A common technique to drive revenue post contest is to email a consolation coupon to your entrants. 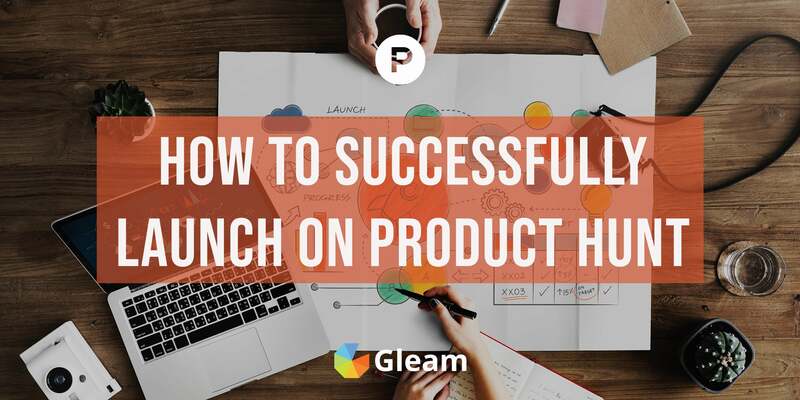 This works particularly well when you are giving away one of your own products (since everyone that entered was eager to win a product you stock, now they can buy it). 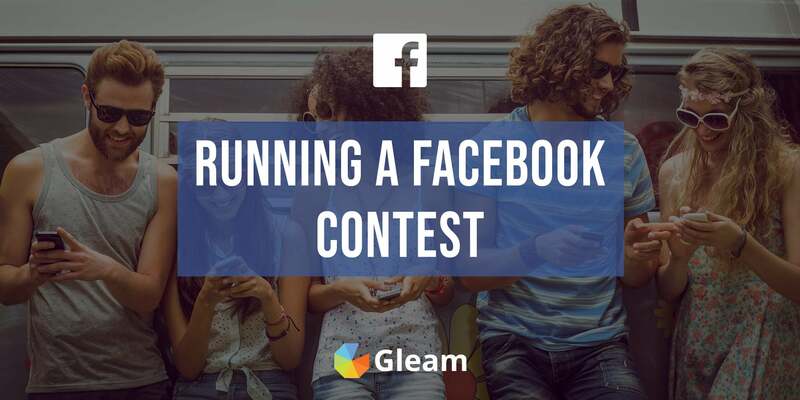 Instant redeem rewards, work in a similar fashion to contests but there’s one major different – the user redeems them instantly (instead of going into a draw). All of the methods above also allow you to capture the users email address & send to your email provider. This is probably one of the most under utilised methods for email acquisition. If you have a retail store with walkin traffic you should be doing everything in your power to get their details – especially when they are making a purchase. 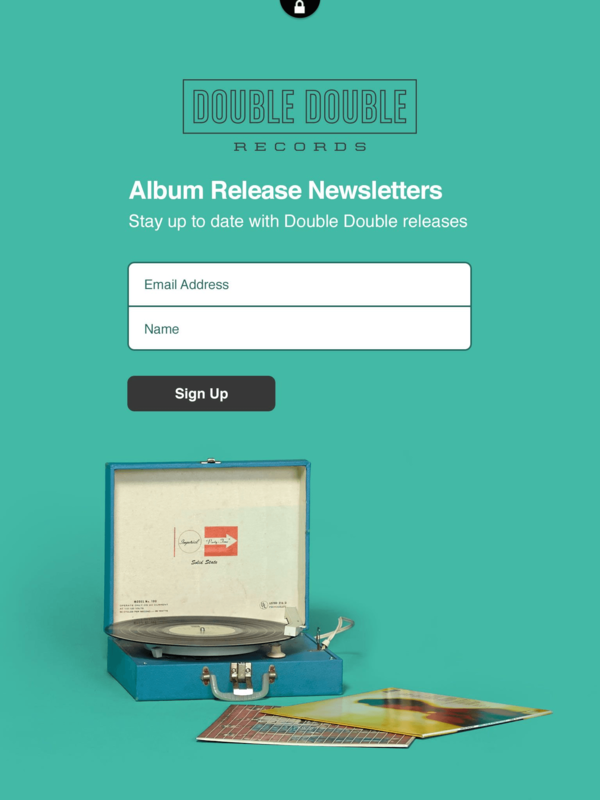 You don’t need snazzy technology or POS systems either, here’s a simple template that fits on an iPad that allows you to send subscribers straight to a MailChimp list. There’s also a bunch of apps, that allow you to capture the emails offline then sync with your email list when you get access to the internet again. If you’ve ever been to the Apple Store you will have seen this technique. 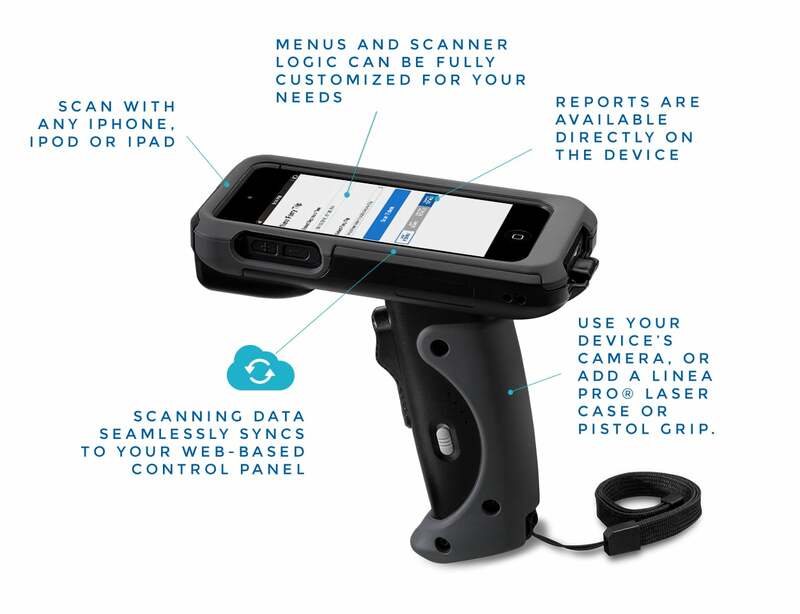 The Genius reps there use a Linea Pro to take your order on the floor, then give you the ability to receive the receipt via email (and also ask for your newsletter opt-in during the order). This is a very nice scalable way to add consistency to every order. And last but not least is harnessing the power of customer referrals. 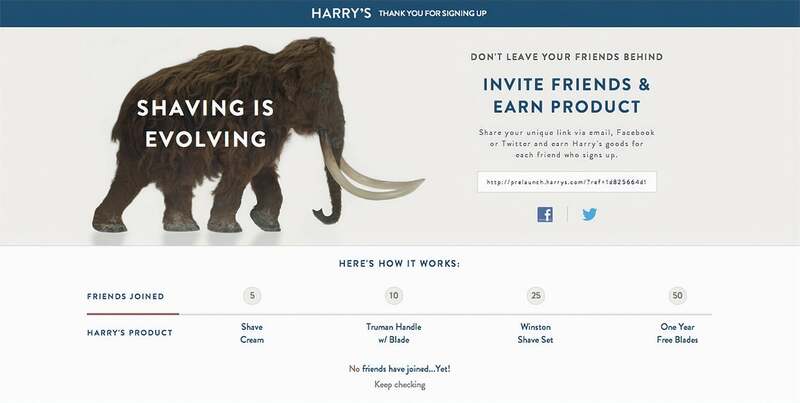 Harry’s ran a pre-launch campaign with their own Prelaunchr application (which is now open source btw). The application is simple, the more friends that you refer using your own special referral link the more freebies you unlock. 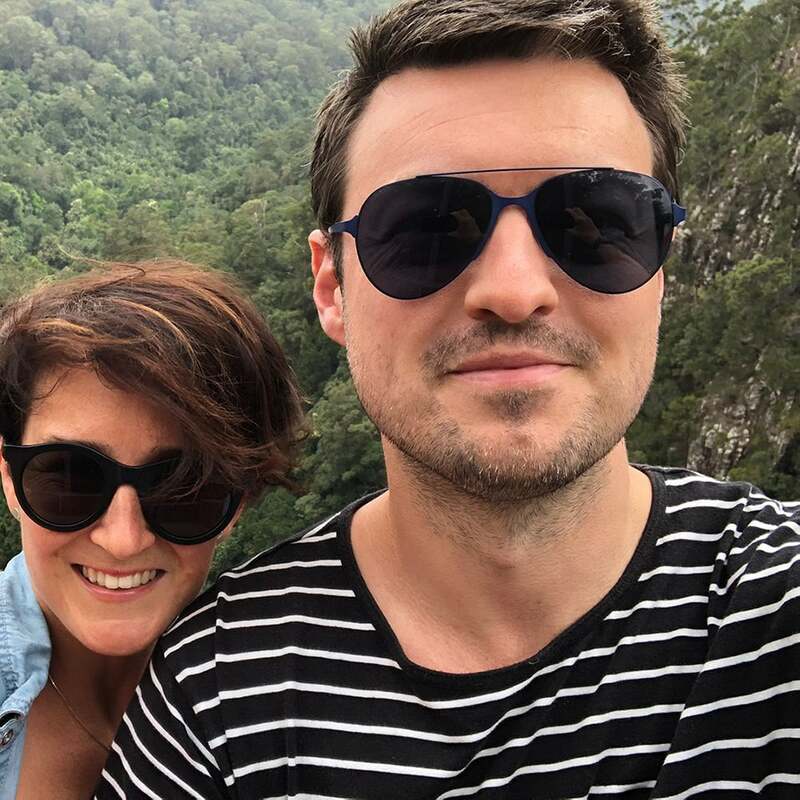 Harry’s successfully used this technique to capture 100k emails in just 1 week prior to launch. This in itself shows the power in incentivization when it comes to list building. Want to Grow Your Own List? 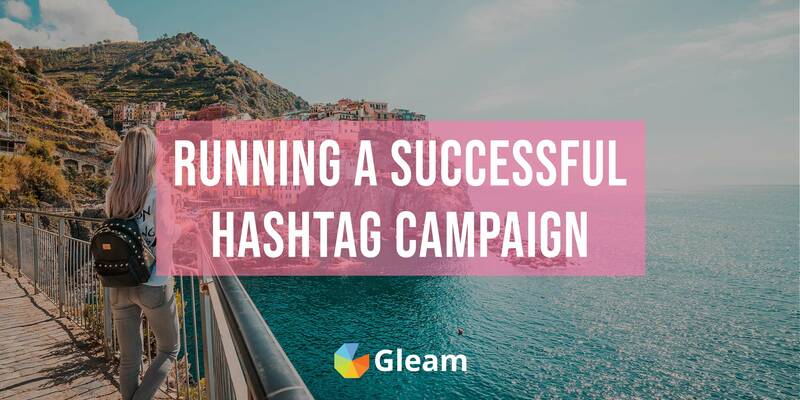 Here at Gleam we’re working on something special to help you grow your email list, something designed to help you do all of the things that you’ve seen in this article. We’d love to have you along for the journey. 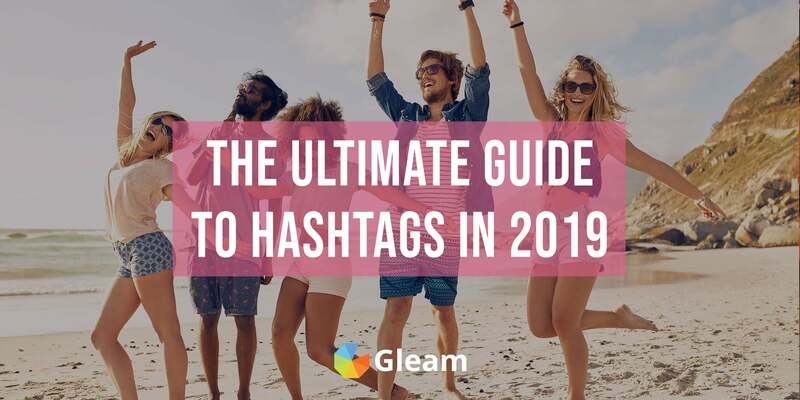 It has multiple templates, smart behavioural rules & it connects with nearly all of the major email service providers.